Passive Mobs are mobs that will never, under any circumstances, attack a user. 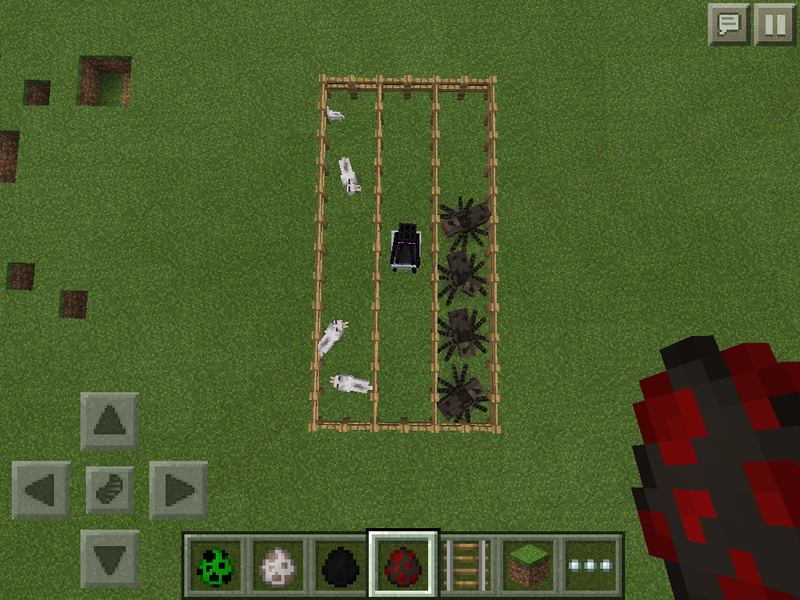 In MCPE, the Passive Mobs are Ocelots, Cows, Pigs, Sheep, Mooshrooms, Chickens, Villagers, Squids, Rabbits, and Bats. 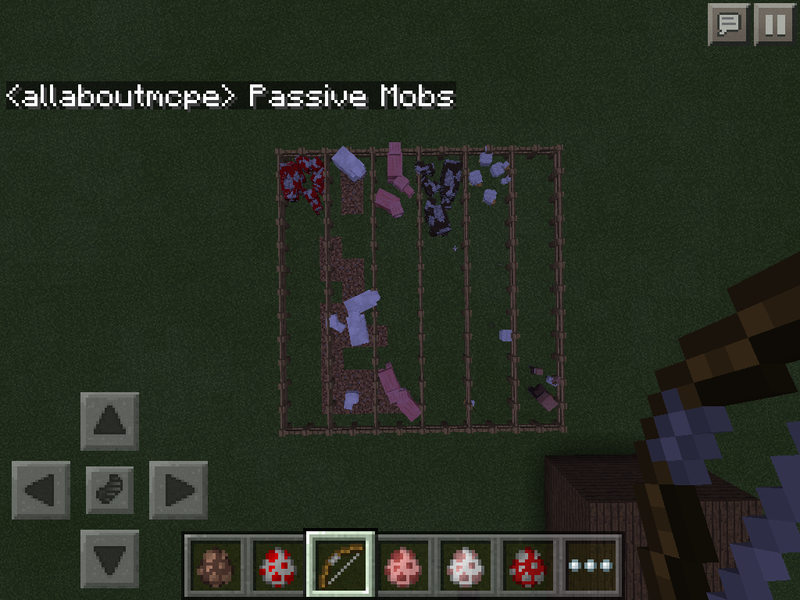 >>When Passive Mob are attacked, they run frantically away from the user that attacked them. Eventually, the Passive Mob will calm down. 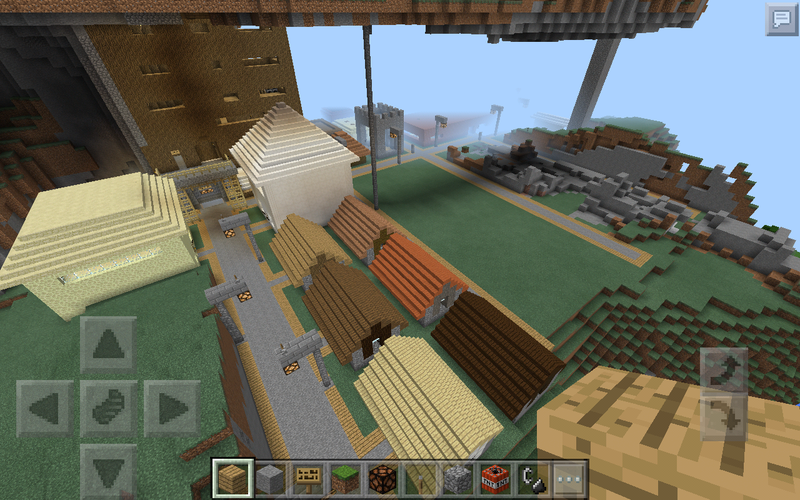 However, if attacked by a user again, the Passive Mob will exhibit the same frantic response. Neutal Mobs are mobs that will never attack a user first – but they will react if a user attacks them first. 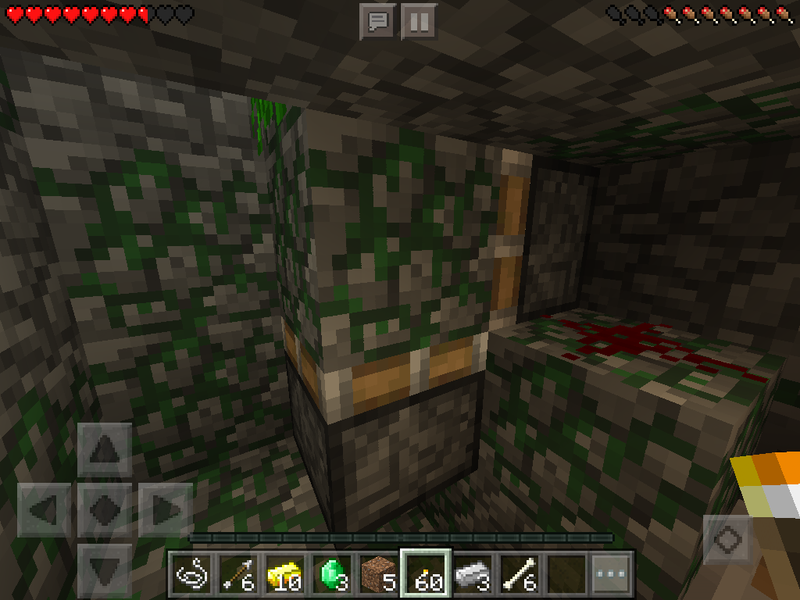 In MCPE, the Neutral Mobs are Zombie Pigman, Endermen, Cave Spiders, Spiders, and Wolves. >>Endermen are something of an oddball in this group. Endermen not only react if attacked by the user, but also if looked at by the user. (They also have some fancy skills: check them out here (coming soon) in our Mob Encyclopedia). 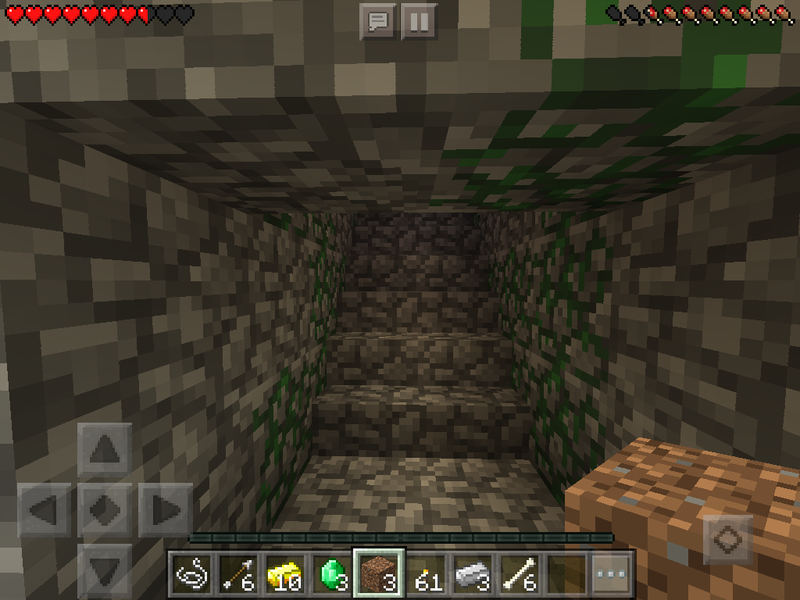 >>Spiders and Cave Spiders are Neutral in the daytime, but Hostile in the nighttime. >>Certain mobs, such as Zombie Pigmen and Wolves, will react as a group if a single member of their mob is attacked by a user. 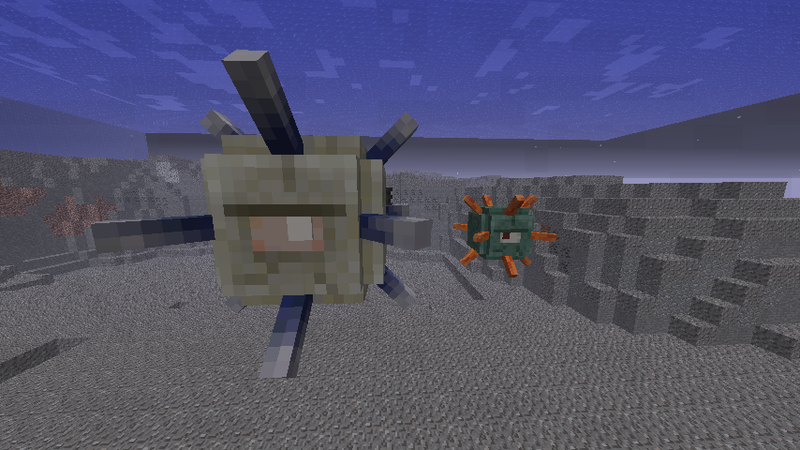 Hostile Mobs are mobs that will attack the user – regardless of time of day. 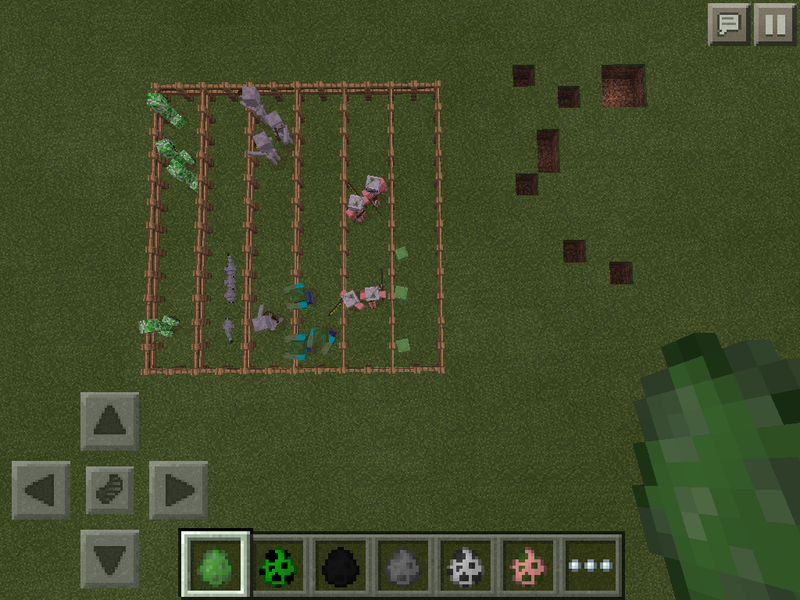 In MCPE, the Hostile Mobs are Zombies, Creepers, Skeletons, Wither Skeletons, Zombie Villagers, Chicken Jockeys, Blazes, Ghasts, Magma Cubes, Slimes, Silverfish, and Spider Jockeys.